ThisMachine has CPAP technology that is auto-adjusting. With SensAwake Technology patients can experience more comfort while waking instead of complete pressure. With the Ambient Tracking Plus feature patients can experience humidification changes so that they don?t get discomfort from the machine. In addition, this machine has great storable data that is easy to read. 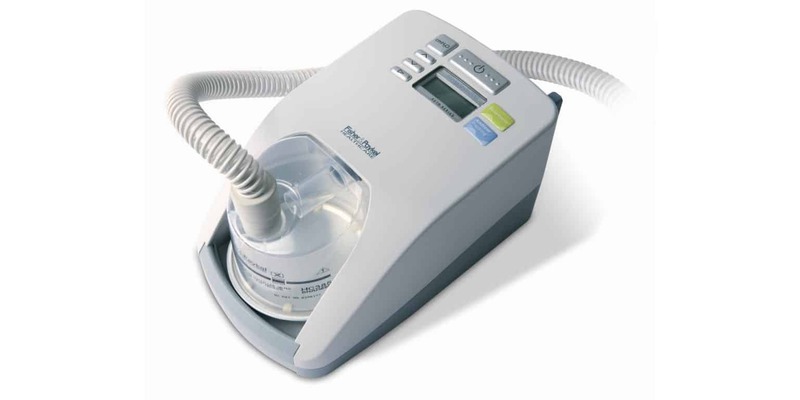 The display is easy to understand making this a very user friendly CPAP Machine. 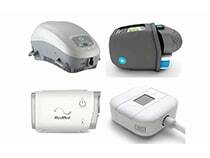 I also suggest that you check out my article on my favorite CPAP machines overall, the best BiPAP machines as well as the differences between the two if you do not already know. The size of this model is a little bigger than some others but that allows the keypad to be easy to understand. The size of this CPAP Machine is 10.8″ x 6.7″ x 5.5″. The weight of this machine is decent at a weight of 4.2 pounds. Although it may not be as lightweight as some other CPAP Machines it is still portable. This model is very easy to use. The pressure technology allows the patient to not have to adjust the pressure themselves. There is a data card that can be used to view the recorded data quite easily. A patient friendly design is created so that the menu on the CPAP Machine can be easily read and understood easily as well. In addition, based on the altitude of where you are at, the machine adjusts as needed. This is one of the easiest CPAP Machines to see and use. These specifications help the patient to experience a great CPAP Machine with amazing benefits. 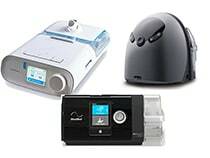 These features offer sleep apnea and respiratory illness patients a comfortable experience while using a CPAP Machine. 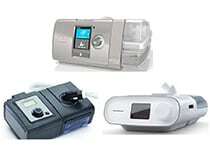 The SleepStyle HC254 Auto CPAP Machine is very comfortable for the patients. It also provides many great features including the SensAwake Technology, Ambient Tracking Plus and Auto Adjusting CPAP Technology. These features are designed to provide the patients with a great experience while on CPAP Machine treatments which in return offer very effective therapy options for sleep apnea, other obstructive sleep disorders and respiratory illnesses. Overall I think this is a very decent machine. It is not my favorite CPAP machine that is on the market right now though. No matter which machine you decide to go with, I recommend getting a quality machine cleaner such as the SoClean 2. It will?save you countless headaches by not having to clean it manually. 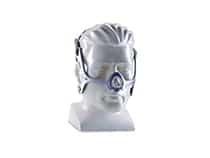 If you are looking for a quality CPAP mask, check out my article on the top six. 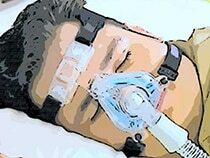 If you happen to be a side sleeper, I also have an article on the best CPAP masks for side sleepers. 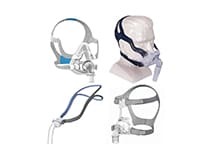 Since you are most likely just getting started out on your sleep apnea journey, I have an article talking about the best sleep apnea supplies that you will need! I hope you guys enjoyed my article. Rest well!